CSS is a web designing language which does not require any kind of formal introduction to be provided. It is the most famous language across the globe when it comes to website designing. It has become a lot easier to learn and work in CSS based web designing environment, thanks to various great tools and tutorials for CSS development which are available freely on the World Wide Web. 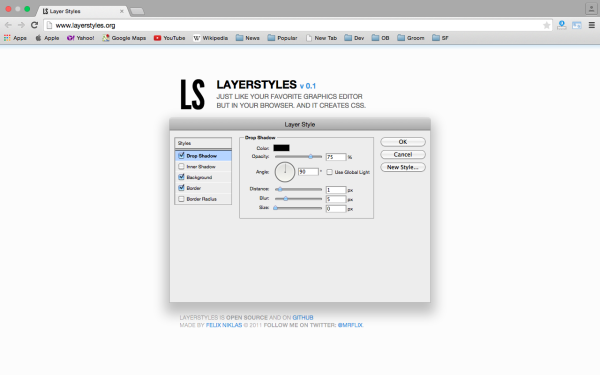 Being very clean and having an organized structure makes web designers fall in love with CSS. It helps reduce a web page’s load time and makes the webpage look very stylish, leaving the visitors overwhelmed. 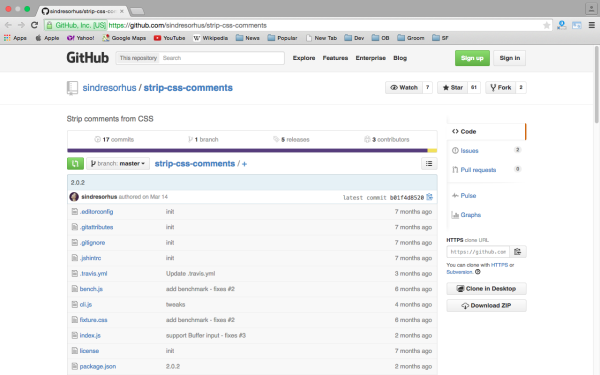 Every day, there is crowd of fresh tools for CSS development. With so many tools available for us to use, it grows to be a painful job to select the right one for our specific use. Hence, we bring forward a list of the best of the great CSS tools for developers to improve your performance and make your work easier. Due to these tools, a programmer’s coding speed is increased leading to increase in his/her productivity yielding enhanced results in very less time. 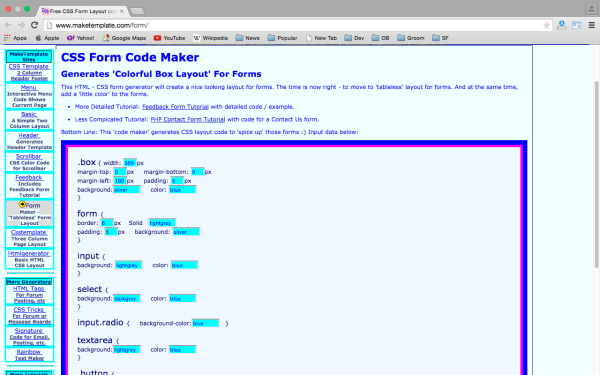 CSS Mate online CSS editor for designers and developers. 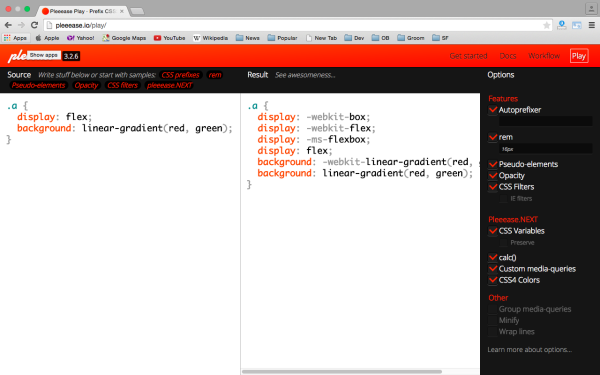 Provides great layout for preview and code. 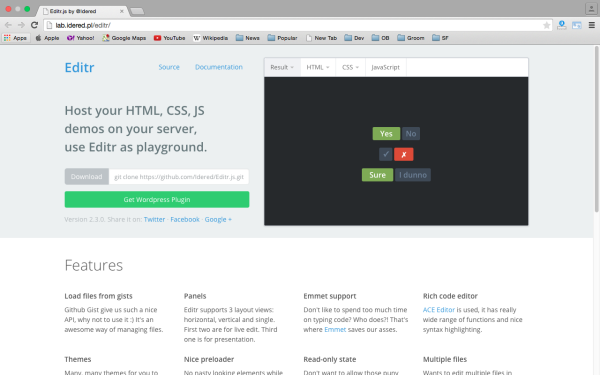 This is online CSS tool to develop code and make your task more easier. 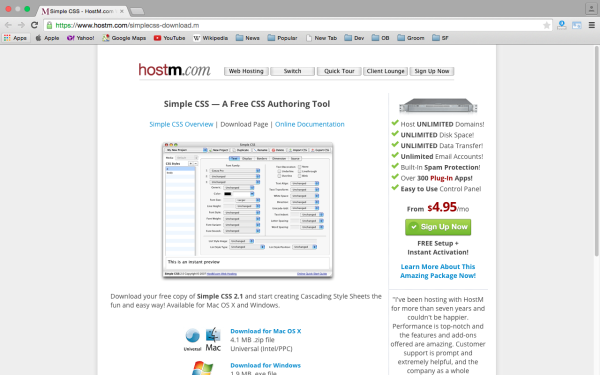 This tool help to create stylesheet in just simple way. 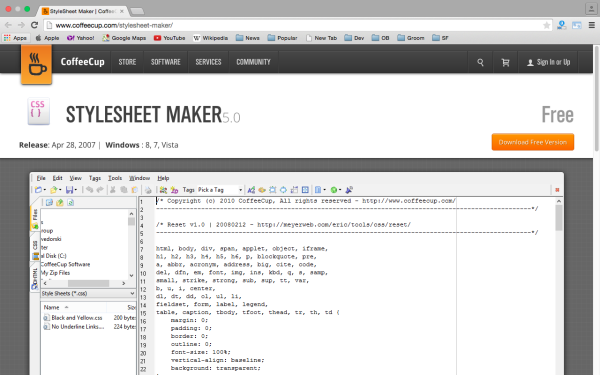 This is very important tool for creating stylesheet. 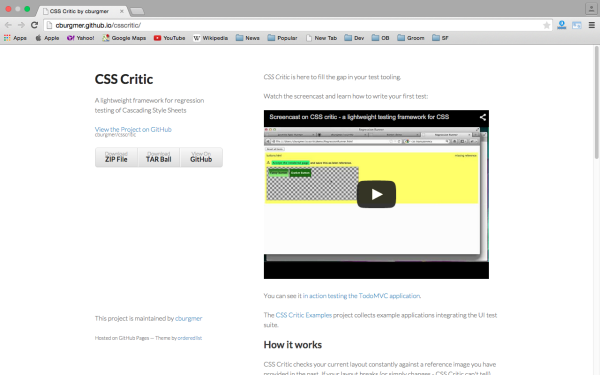 Editr is the tool that help to host your HTML, CSS and JS demos on your server. 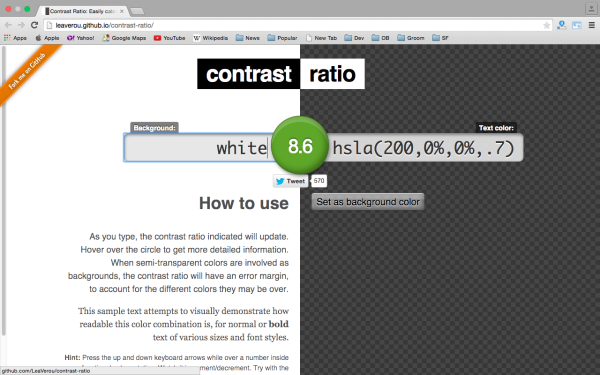 A tool to calculate the contrast ratio between any two valid CSS colors. A lightweight framework for regression testing of Cascading Style Sheets. CSS Critic checks your current layout constantly against a reference image you have provided in the past. If your layout breaks (or simply changes – CSS Critic can’t tell) your tests fail. 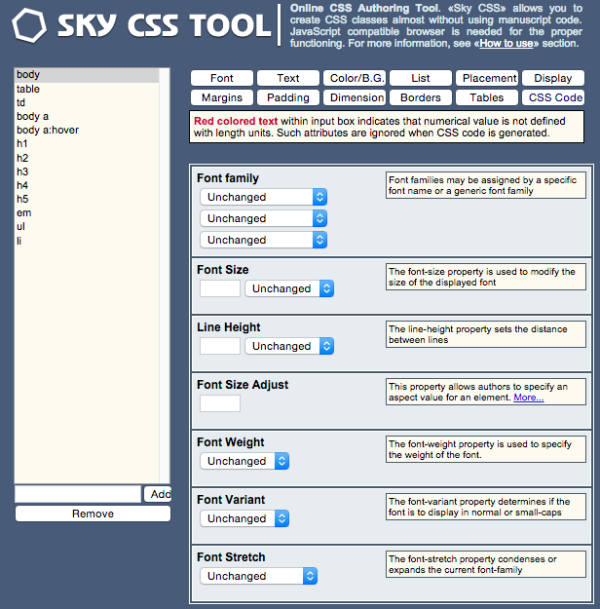 Sky CSS Tool is online CSS Authoring tool that allow you to create css classes almost without using manuscript code. 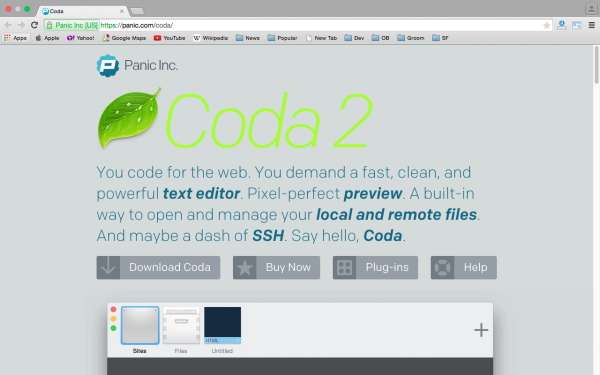 Coda is a text editor. It’s got everything you expect: syntax highlighting for tons of languages. Code folding. Project-wide autocomplete. Fast find and replace. Indentation guides. Automatic tag closing. Fast commenting and shifting of code. This HTML – CSS form generator will create a nice looking layout for forms. The time is now right – to move to ‘tableless’ layout for forms. And at the same time, add a ‘little color’ to the forms. 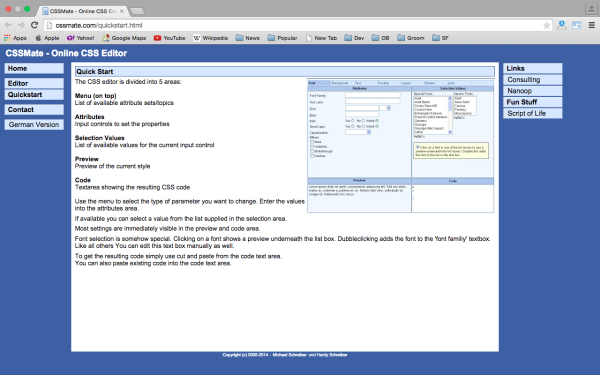 This is not Bootstrap killer, I just think Bootstrap is way too bloated. 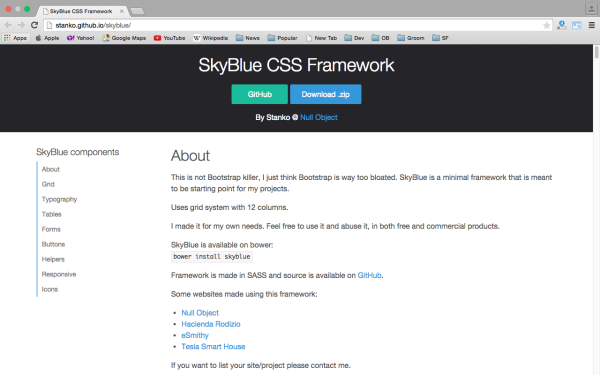 SkyBlue is a minimal framework that is meant to be starting point for my projects. 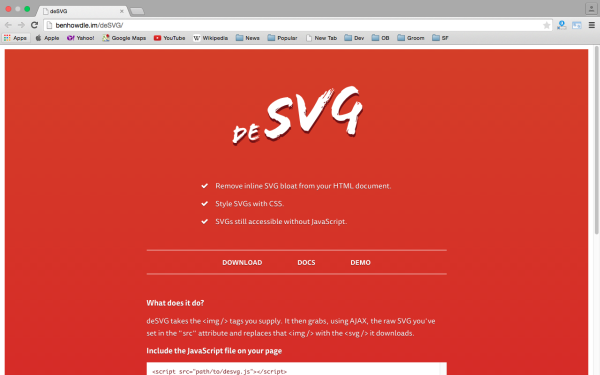 Simple Css is a free Authoring Tools for designers. CSS3 is the advanced version of css, comes with some new attributes and features that help to make websites attractive and animated. 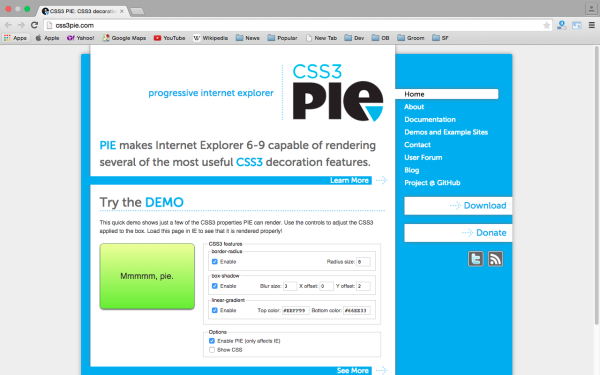 PIE makes internet explorer 6-9 capable of rendering several of most useful css3 decoration features. Espresso turbo-charges your workflow with the perfect blend of features. Speed through day-to-day edits with extensive language support, contextual completions, powerful smart snippets, and Zen actions. Use the Navigator and code folding to prevail over the most complicated documents. 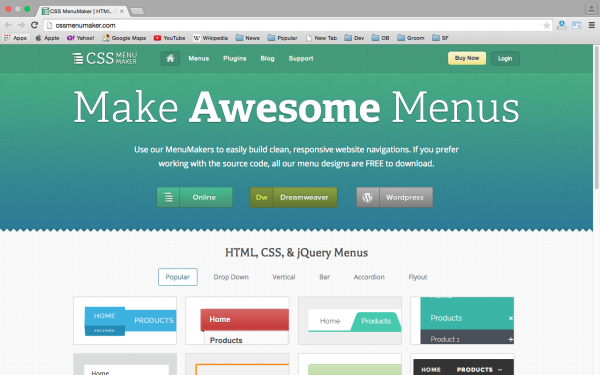 Use our Menu Makers to easily build clean, responsive website navigations. 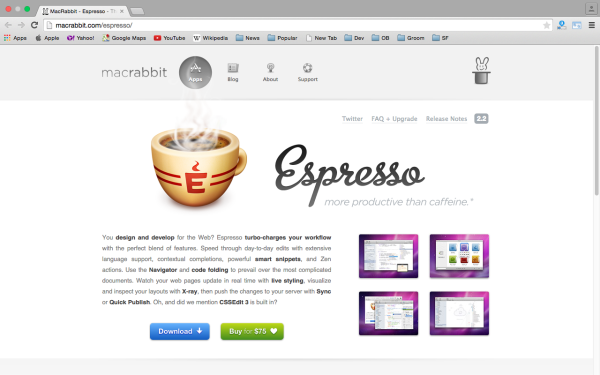 If you prefer working with the source code, all our menu designs are FREE to download. 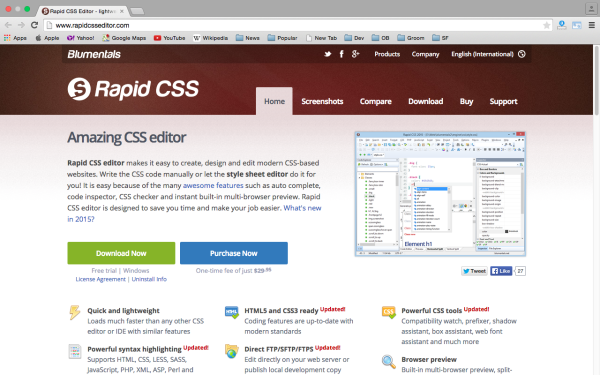 TopStyle5 is powerful code editor for Windows. 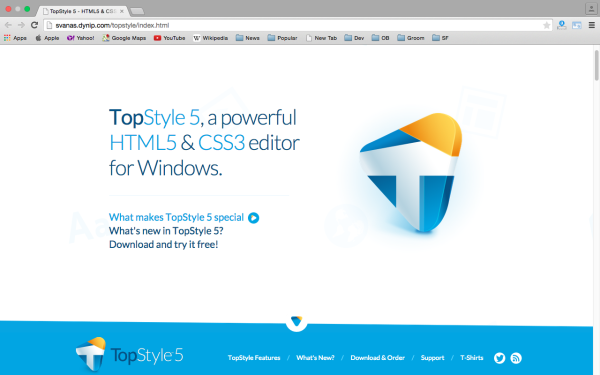 TopStyle 5 supports the newest versions of core standards that drive modern web experiences. You’ll get access to all the latest tags and properties, including assistance from built in tools like Insight, Inspector & validators. 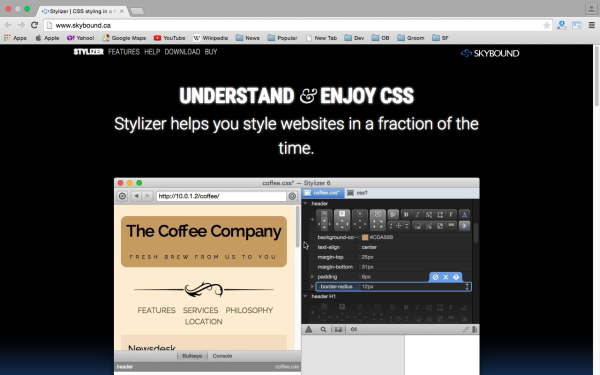 Stylizer is one of the greatest CSS editor among users that help you to build stylish websites layouts. Get this and make your task more simple.